There are many situations in our lives that make us feel vulnerable. 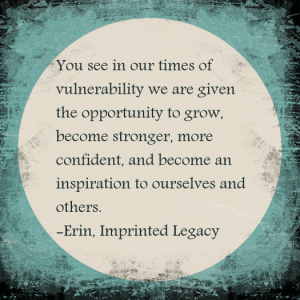 When we are vulnerable it is scary, we feel insecure, judged, and often feel alone. Pregnancy and motherhood can make women feel this way at times. Even if you prepared and know what to expect when you’re expecting you get surprised. Yes, many women before you were pregnant but this is YOUR pregnancy. If it is your second, third, or forth it is still not the same every single time. Then you have your baby and reality sets in quickly. You prepared as much as you could but realize you could never prepare enough. You pray for energy, sleep, and time. You feel like you are falling behind with everything else you used to keep up with. During pregnancy and motherhood there is also judgment. The judgment we do to ourselves, from others, and onto others. 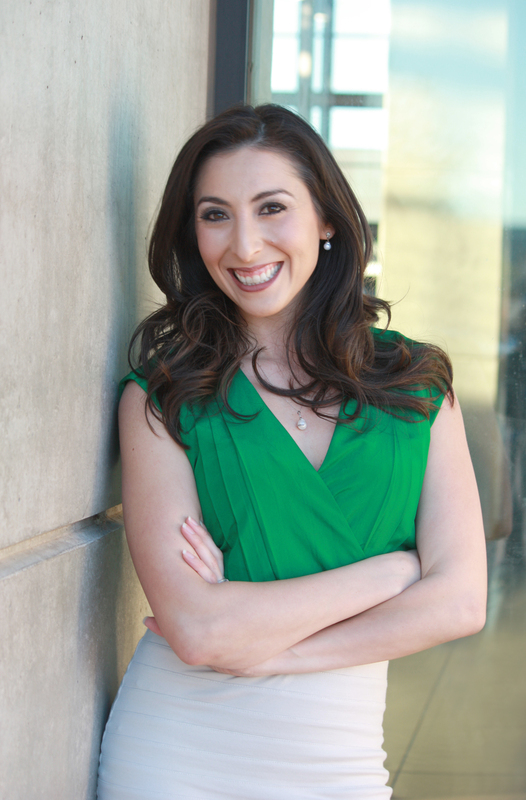 No wonder why women feel so vulnerable at one of the most exciting times of their life! Much of this pressure we put on ourselves too. We are trying to be the perfect and absolute best at being pregnant and being a mom. Sometimes we do this by trying to out mom another mom as a way of self-validation. It gets tough but thankfully it does not have to be. Here are a few tips to make it easier. Get out of your head and stop trying to be perfect! Perfection does not exist and therefore it is not a reality. It is in our imperfections that make you loveable, relatable, empathetic, fun, forgiving, and oh by the way…human. I don’t know about you but this sounds like an amazing mom to me! You will do things differently. It is not right or wrong just different and there are so many reasons for doing things your way. Same rule applies to other moms not doing things your way. Put expectations aside. The truth is no matter how many times we try nothing ever goes as expected. Enjoy the chaos! Yes I said it, enjoy the chaos. Why? Because you are going to be or are already mom. If life was not exciting or eventful enough I guarantee it will be! All the best stories and memories stem from these moments. This is where it starts. 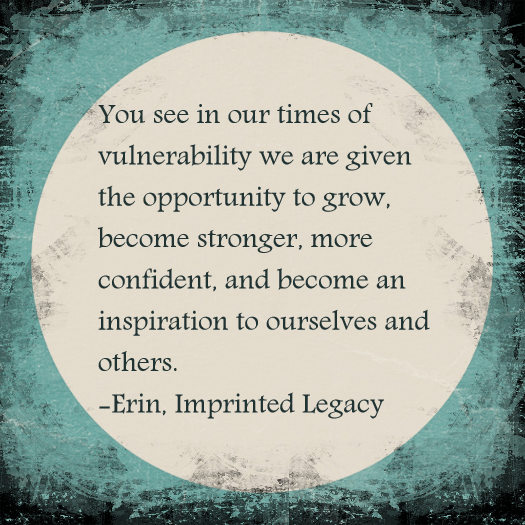 You see in our times of vulnerability we are given the opportunity to grow, become stronger, more confident, and become an inspiration to ourselves and others. Vulnerability can actually be a very positive thing to go through. When your little one(s) see how you handle vulnerability in a positive way you teach them to stand strong and face it without fear and readiness to learn more about themselves and others. You actually teach them this from the moment they are in the womb. They may not be physically seeing your reactions but they are experiencing and learning this from how your body is physically responding to life events. This is how they start to learn about the world outside of the womb. You give them this foundation and build upon it after they are born. So the next time you are feeling vulnerable remember you have an opportunity to turn things around and not just for yourself but for your children as well.